You want people to really want something? Tell them they can't have it. In the case of the 1999-2002 Nissan Skyline GT-R, the R34, it was never sold here in the USA officially, so it has an air of mystique around it. Since the 1989 Nissan Skyline GT-R, the R32, turned 25 years old August of 2014, the US has had exposure to the first modern GT-R. RB26, all wheel drive, and Hicas. Of course for every person that knows that the R32 is for sale, about ten more people ask about purchasing the R34. Since the R34 GT-R was featured in Fast and Furious 2 and 4, Gran Turismo, and countless magazines and videos, it has a huge following. 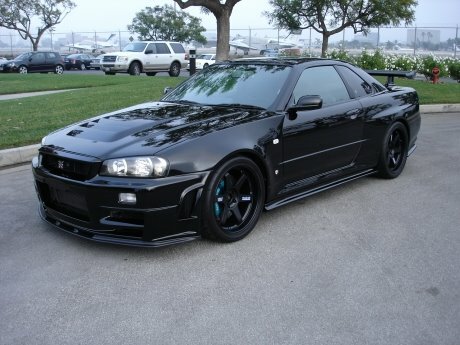 Nissan only made around 12,000 R34, they are a fairly rare car. Factor in every year a few cars getting crashed, exported all over the world, and there will be less and less desirable cars available by the time the first 1999 turn 25 years old in 2024. 1999 +25 years old = 2024. We still have people ask us nearly every single day when the R34 GT-R will be legal. Show or Display - 1999 Nissan Skyline GT-R Vspec - Early Edition. Midnight Purple II. How much will the R34 GT-R cost in 2024 when its USA legal? That is eight years out. About two years ago, if you asked us, we would have said $60-$70K USD. However with just what has happened with the cars into Canada, we expect them to be closer to $100k USD when the R34 GT-R becomes legal starting in 2024. 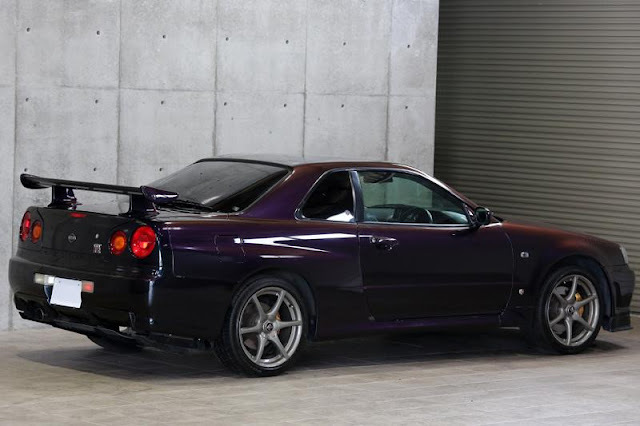 There are a few R34 GT-R that were imported by MotoRex, about 11 cars. These are bond released cars. They don't come up for sale very often. They trade hands for more than 100K USD. Kaizo cars. 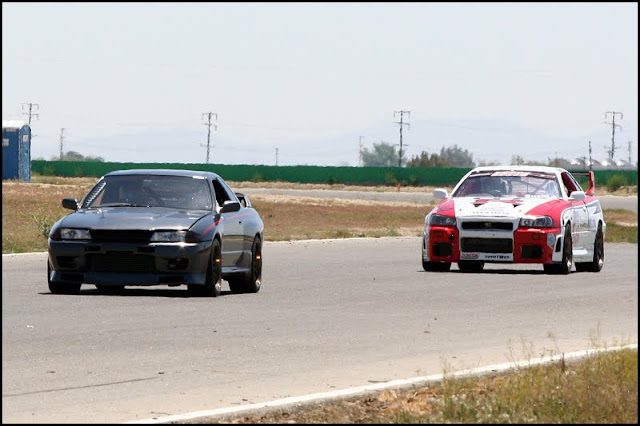 There are many more R34's that were imported by Kaizo or Nissanie as "kit cars". Many of these cars have been seized. Many of them were not. We still hear of a car getting seized every now and then. If you can't afford to lose the money for the car, you have to think hard about the purchase of one of the Kaizo or Nissanie vehicles. Other illegally imported cars. Again, if you tell someone they can't have something, they will figure out a way, to get it, regardless of the legality of it. Many people get the cars disassembled, they import them as parts, then reassemble them here in the US. Since they were specifically disassembled to skirt the import rules, these types of imports are not legal. Some states allow people to title these cars. Some importers swap VIN's with US model cars. 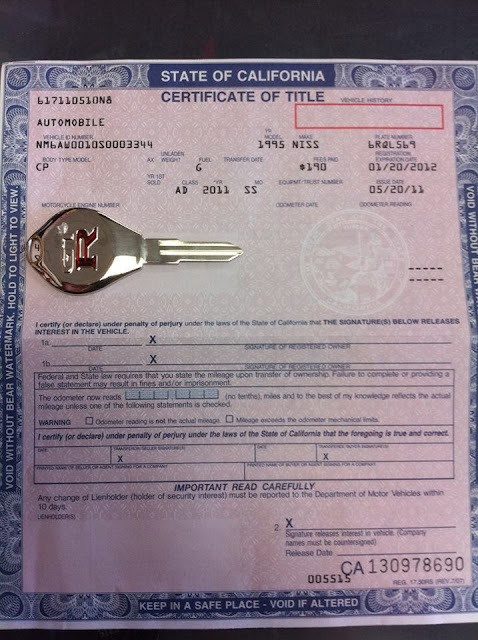 The unscrupulous sellers/importers tell people until they are blue in the face that the cars are "legal." However they can't be legal if they were not legally imported. A title is just the document that a state DMV gives you when you give them money. Be educated, know what you are getting yourself into. Some people could care less about breaking laws, because they feel it doesn't affect anyone else. Some people get cars seized. 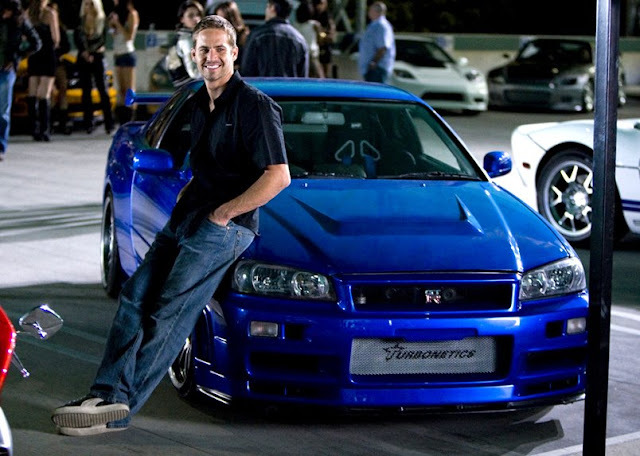 So your current choices to buy a R34 Nissan Skyline GT-R, are : Show or Display, Motorex cars, illegally imported cars, or wait until 2024. What's your choice?